Food Bank Of the Rockies! 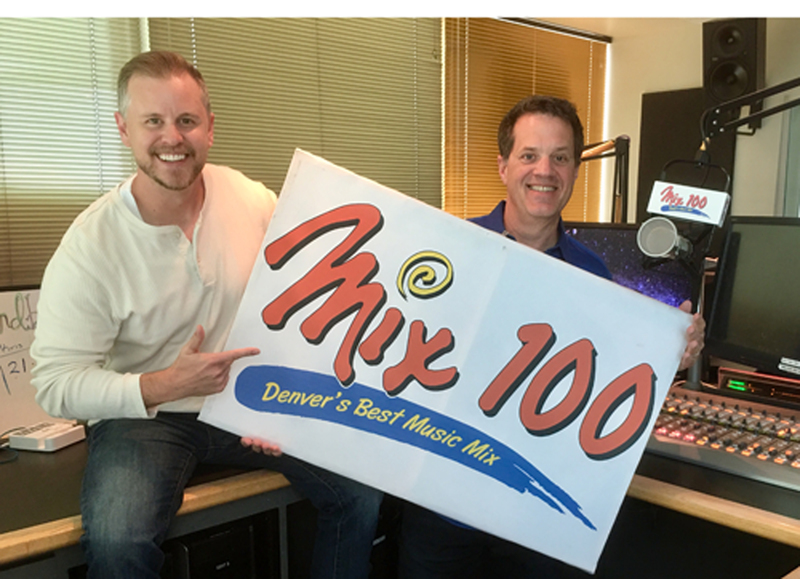 For 20 years FBR has teamed up with Mix 100 to bring hope to hungry men, women, and children in our community! 1 in 10 Coloradans worry where their next meal will come from. These are people you meet every day- those with low wage jobs, children, seniors on fixed incomes, those with health issues. Since 1978, FBR has provided more than 615 million meals for people in need. Last year, through our direct service programs and partner agencies, we distributed enough to provide more than 134,000 meals. Join us in Fighting Hunger and Feeding Hope!